The Estadi del RCD Espanyol (RCD Espanyol football club Stadium) in the Sarrià district of Barcelona was one of the five Olympic football competition venues. 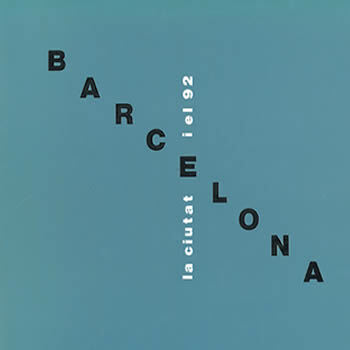 Built in 1923 and extended in 1926, it was an isolated building which, during the Barcelona’92 Olympic Games, had a capacity for 42,000 spectators. It had two lateral grandstands, each with two tiers, and a stand behind both goals. A total of five football tournament heats were played there. A number of renovation works were carried out on the stadium to bring it up to standard to meet Olympic requirements. This led to greater capacity and security, an upgraded press area and other sport-related improvements. 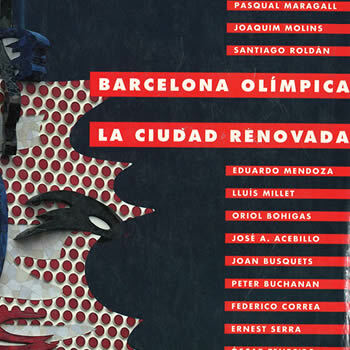 All of these remodelling works were funded by COOB’92 (Organising Committee for the Barcelona Olympic Games) and the stadium was still used for other sporting events until 1997. 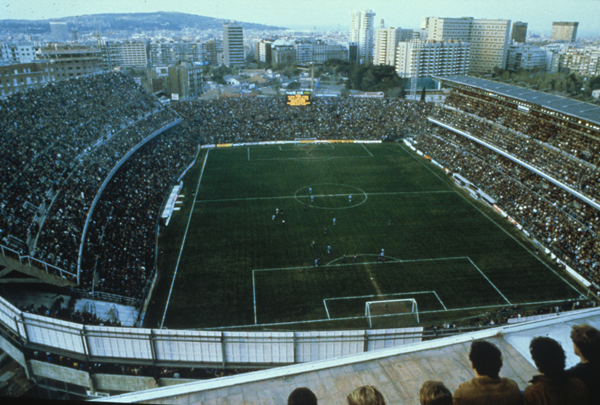 In 1997, RCD Espanyol sold the land and, subsequently, several residential buildings and a multiplex cinema were built on it. Now there are public gardens where the stadium’s pitch used to be. Scenes of the stadium being demolished in September 1997 were shown live on television. Between 1997 and 2009, RCD Espanyol played its home matches at the Estadi Olímpic Lluís Companys (Lluís Companys Olympic Stadium). In 2009, the football club’s new home, the Estadi Cornellà-El Prat (Cornellà-El Prat Stadium), was officially opened.